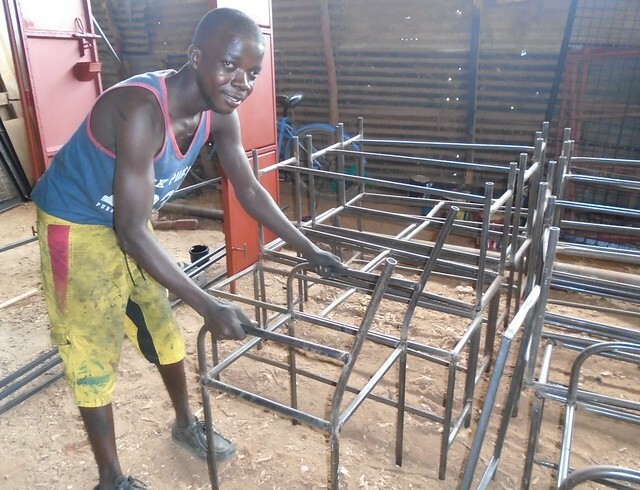 After being at GLO for nearly seven years and successfully completing the Kenya Certificate of Primary Education results it was a high time for Abdallah to start his new venture in vocational training which we had already psychologically prepared him for. First things first, he needed to process an Identification card having attained the recommended age of 18 years. He had to go through the local government offices to get some letters that confirms he is indeed a Kenyan then presented the documents to the district office who issued him with a “waiting card” on 8th January as he will get his National Identity Card in the next two months. 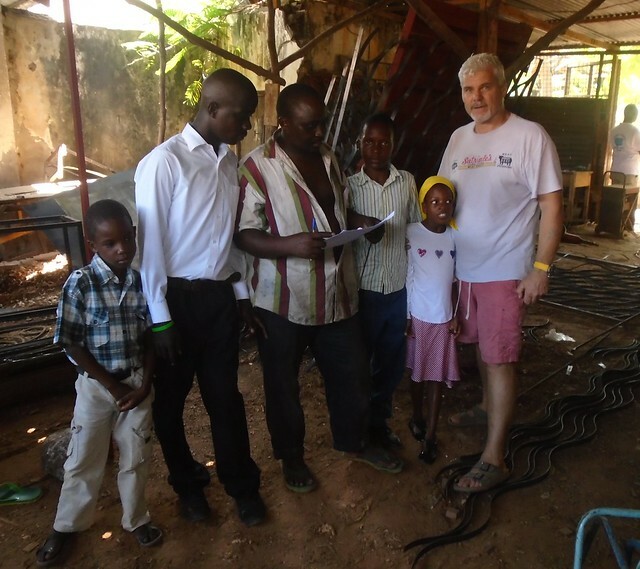 Papa Kevin and Uncle Hemed along with Abdallah went to Kilifi in early December for an interview with a company who carried out welding. 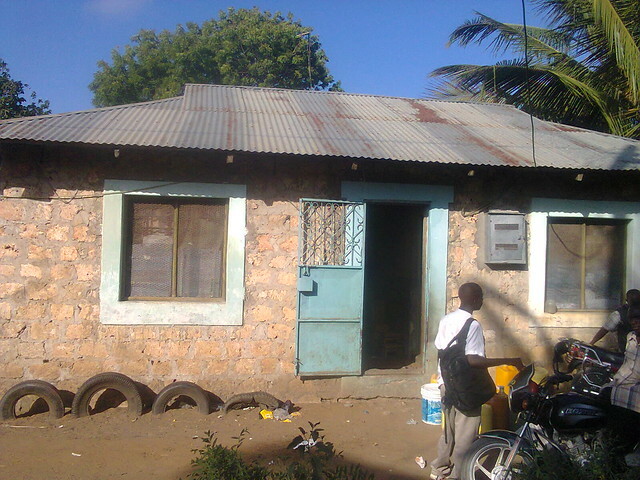 As Abdallah was successful in gaining a place on a welding apprenticeship course, Uncle Hemed did his best to find him a rental room in a Swahili House in Kilifi Town. 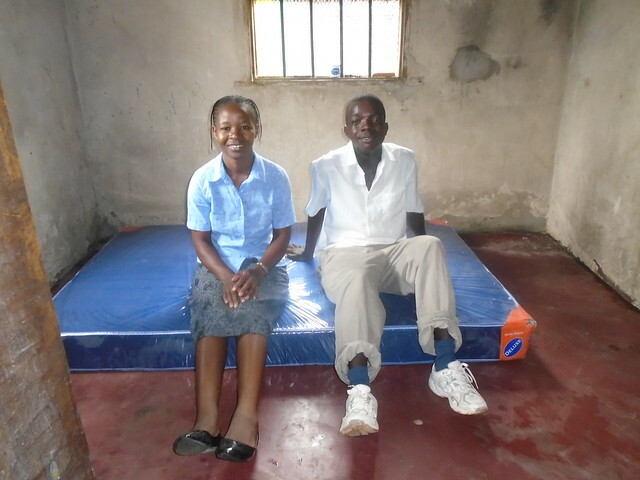 After securing a room in a clean & secure house, the second stage was to get him settled in his new home which meant Madam Mercy organising shopping for household items not forgetting a mattress to lay his head on after a busy day working. When everything was accomplished the D-day to see him off was 20th of January. The hardest part was for Abdullah was feeling isolated from his other family members and close friends whom he lived with at The GLO for the past seven years, now it was time to go out into the world on his own. 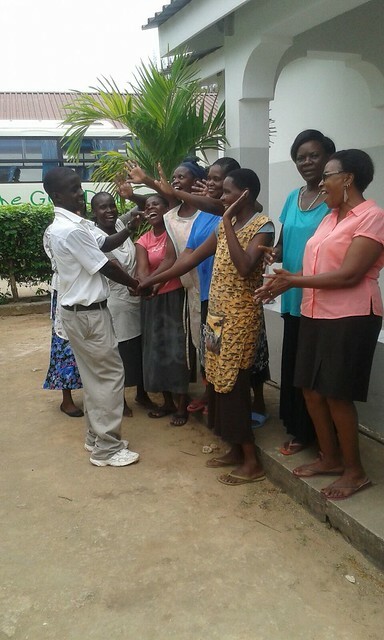 All the caregivers at GLO wished him well, gave a word of encouragement to him and hoped for a bright future as an independent young adult. We have no doubt he will make it, he has been a disciplined boy, obedient, patient, kind, respectful and honest person who was admired by the entire institution of GLO and SBM. He also expressed leadership skills that can assist him to be more organized in work and helping others with his abilities. 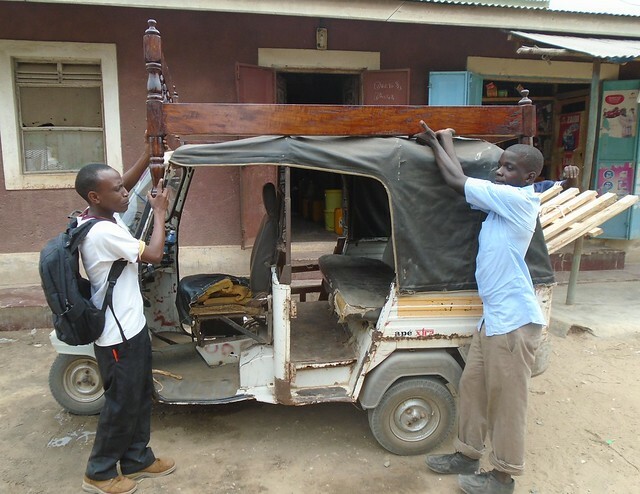 It was a remarkable trip to Kilifi town that Abdallah was to start a life changing experience in learning more responsibilities especially budgeting within his means and hard work to meet the demands of the current lifestyle. On arrival we helped him get settle into his room with his only worldly possessions, he was excited to arrange his items according to his taste. Thereafter we proceeded to the workshop, it was important to meet Mr. Nzaro who is the mentor in his training. 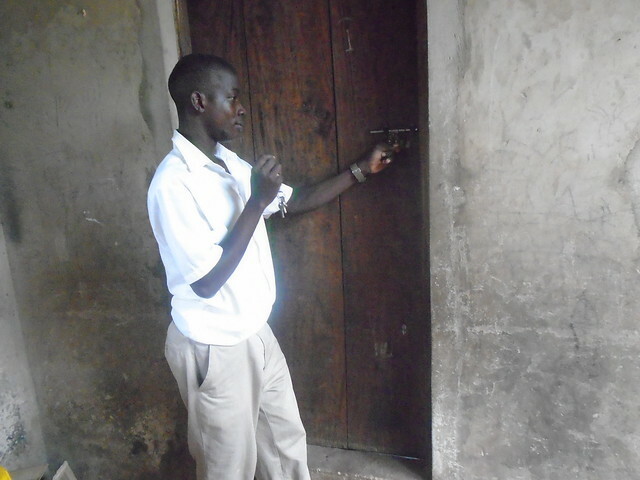 He started his welding course the following day on 21st January, 2016. Abduallah has been spending time with Uncle Martin who has been helping him to adjust to his new life outside the security of The GLO. Martin has been on a placement at our project whilst he trains to be a Social Worker at Umoja Orphanage on the South Coast, we appreciate Martin taking time to help Abdullah settle as it is lonely now for him having left his GLO Family behind. Uncle Hemed visited Abdullah this week and found him to be in good spirits, he is starting to enjoy his independence now and is looking forward to receiving his first month’s salary. We will continue to support Abduallah during this transition period so he learns how to budget and save for a rainy day which is very important. The Transition House has been a great help to him as he now knows how to cook and look after himself as well as learning other life skills. Papa Kevin will be visiting him over the next few weeks and no doubt will have a good chat with Mr Nzaro about Abdullah’s work performance but we are confident the reports back will be very positive as he is a good role model for our remaining children. A special word of thanks to Abduallah’s sponsors over the past seven years, your financial support for our project has enabled us to make him into the upstanding young man that he is today. As you go out there to start life may God almighty help you to succeed and don’t underestimate how helpful it may be to still help others less privileged to start their own life. I can’t imagine the hardships this young man has over come in his life. I understand he is one of the lucky ones in his country to have found such a wonderful organisation to help him get a good start in life. But he should be so proud of his accomplishments. I wish him the best of luck & hope he knows what an inspiration he is!